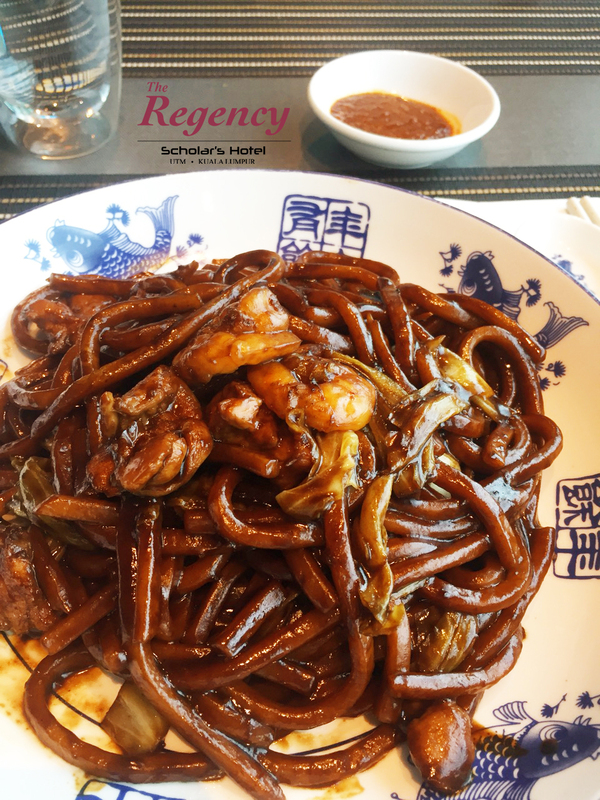 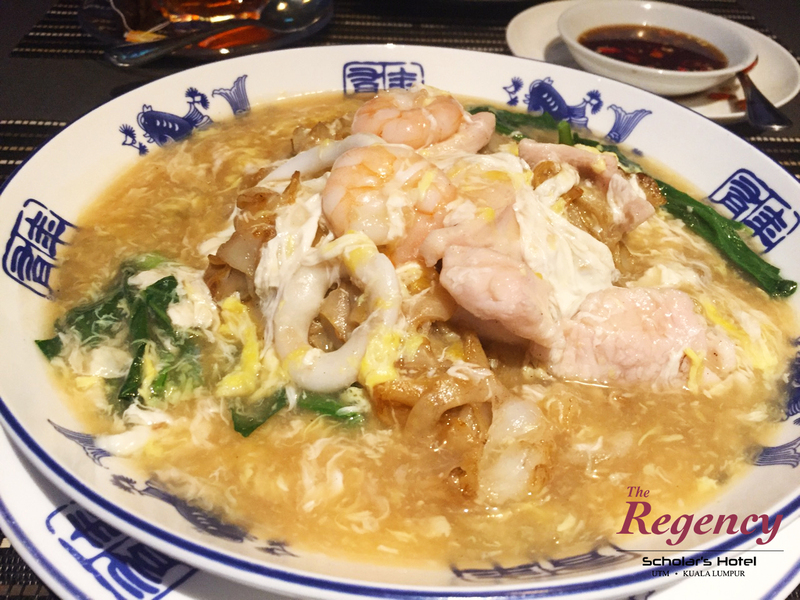 Specializing in Halal Chinese cuisine, EATATLEVELSIX dishes out an array of oriental fare that is infused with a modern twist. 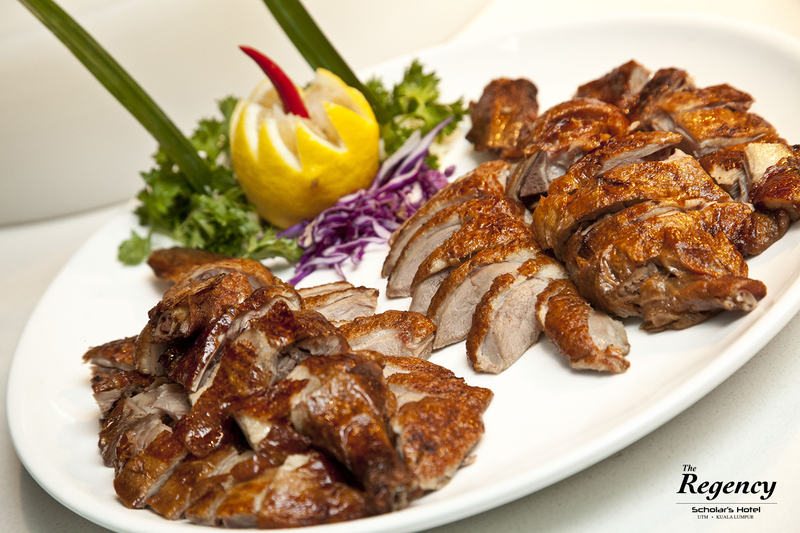 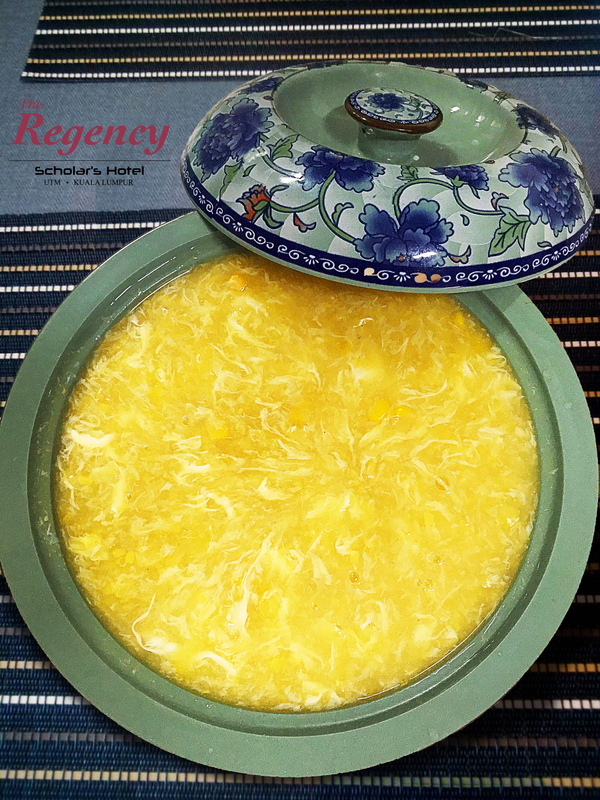 Sample various delectable delights such as our signature peking duck, claypot tofu, salted egg squid and many more. 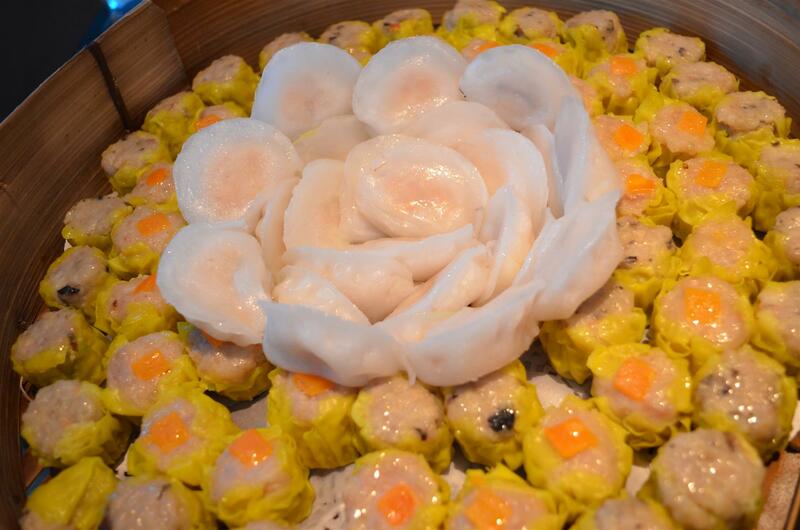 Also a must try is our not to be missed handmade dim sum prepared by our highly skilled chef. 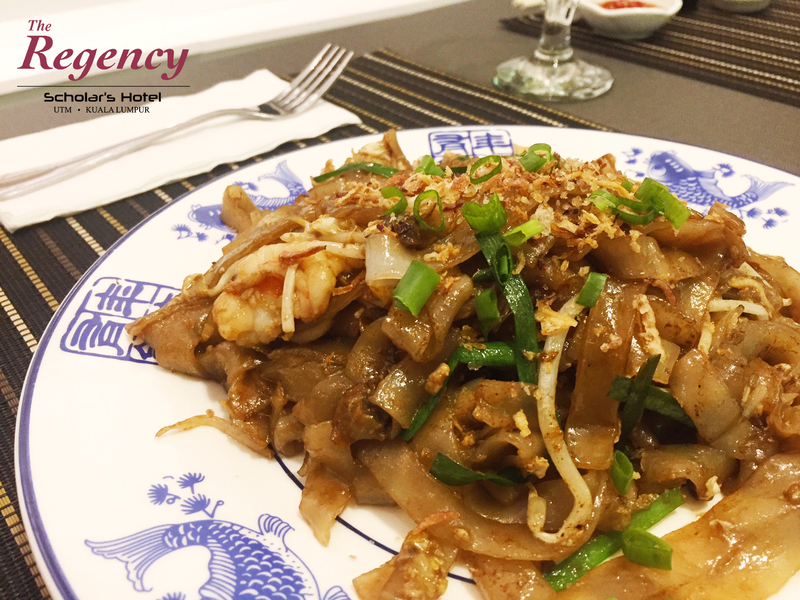 To cater to all palates, an international and local menu is also available.